ONCHAN, Isle of Man – August 14, 2017 – Following Usain Bolt’s retirement from his spectacular athletics career, the fastest man on the planet has brought his record-breaking speed to the fastest poker game in the world for a special edition of Zoom poker at PokerStars, a brand of The Stars Group (Nasdaq: TSG; TSX: TSGI). The Zoom Usain Bolt Edition is a literal game changer: it’s the first time PokerStars has launched celebrity branded tables. The charismatic star who redefined speed brought his glorious career to an emotional and high profile close at the World Athletics Championships in London this weekend. 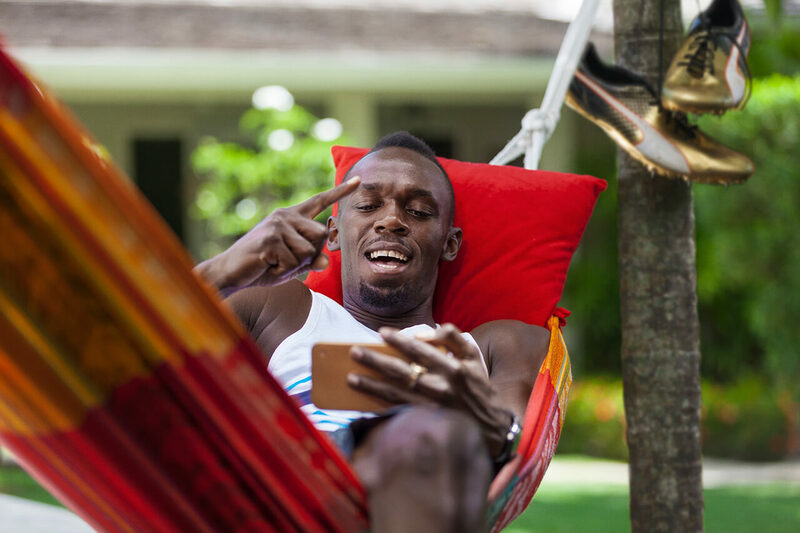 The Jamaican, who has been an inspiration to millions of people around the world, has now turned to poker to satisfy his need for speed with the PokerStars Zoom Usain Bolt Edition, which launched today. Zoom Usain Bolt Edition provides a fast-paced poker format where your opponents change every hand, which means less waiting and more action. When playing Zoom each player is pitted against a pool of players rather than the fixed opponents sat at one table. Players can fold at any point when facing a bet and can even click ‘Fast Fold’ to get back into the action at a new table faster. A series of special ‘Road to Glory’ challenges that reflect Bolt’s historic career has also launched today and will award individual prizes of up to $15,000. More information about Zoom Usain Bolt Edition promotions can be found here. A Zoom Usain Bolt Deposit first deposit bonus that gives $30 of extra play is now live using the bonus code ‘BOLT’ with first deposits of $20 or more.